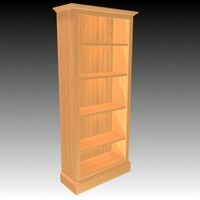 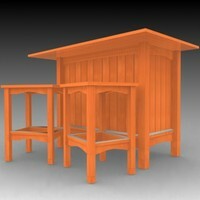 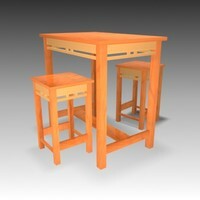 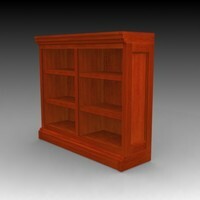 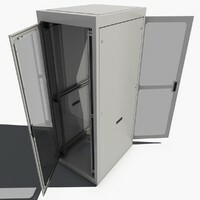 This is a wardrobe created in AutoCAD and imported into 3D Max. 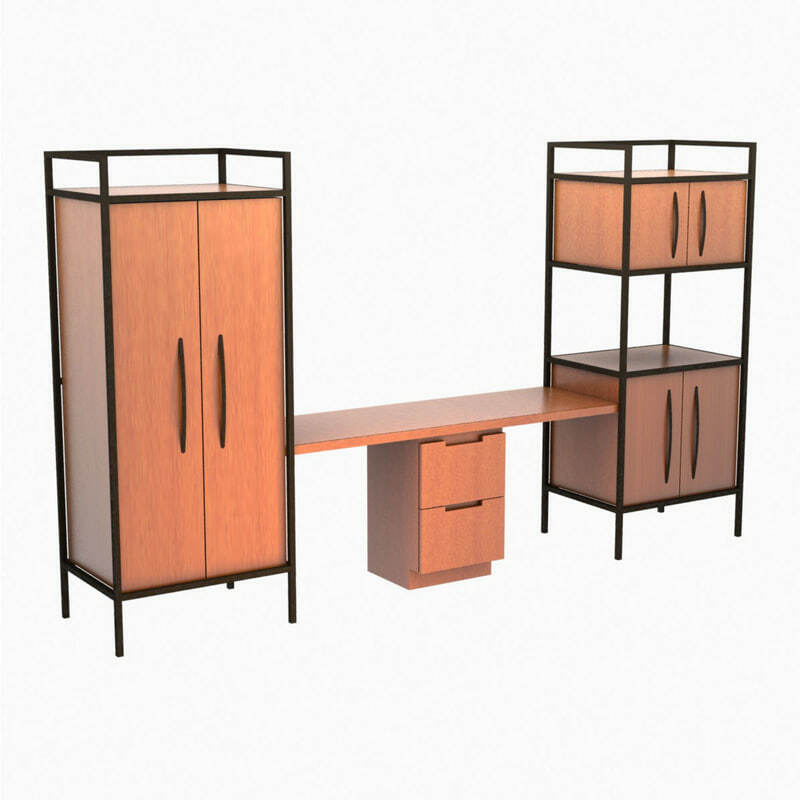 This unit has the following...Steel black frame, LH wardrobe closet with drop in shelf on the top, center desk with 2 drawer filing cabinet underneath, 2 cabinets with drop in shelves on the right. 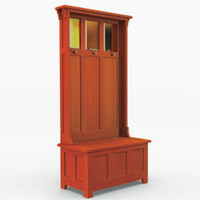 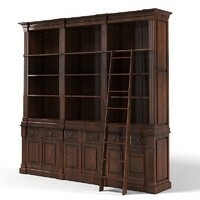 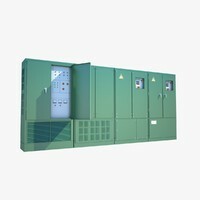 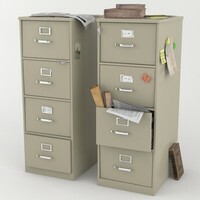 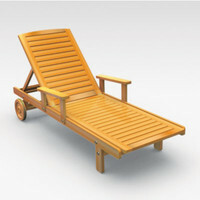 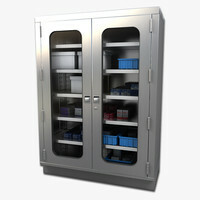 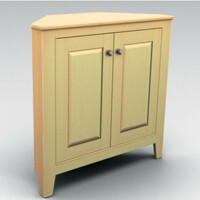 This unit does not have operable drawers or doors and is to be used as you see it.